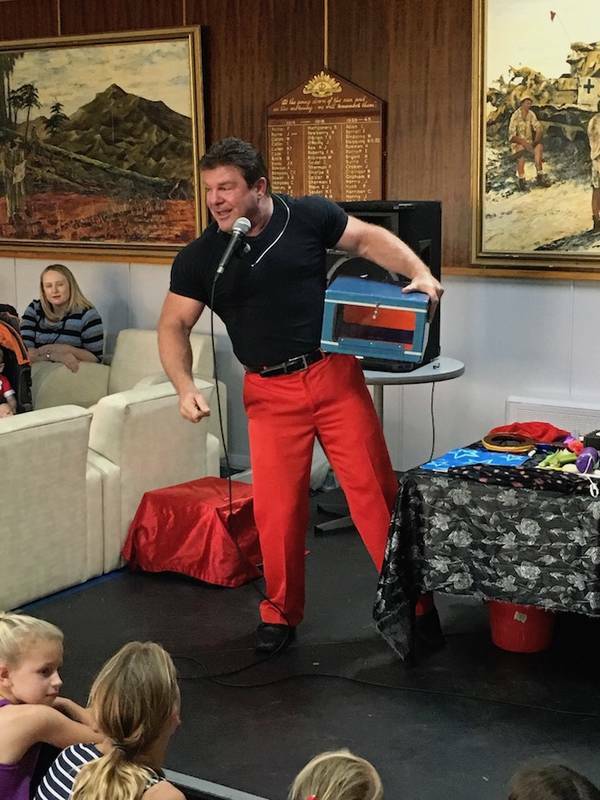 You've seen him creating mirth and mayhem on children's television shows like Kids News, Ace, Come on Kids, Wombat and The Brekky Club...Now see him live!!! 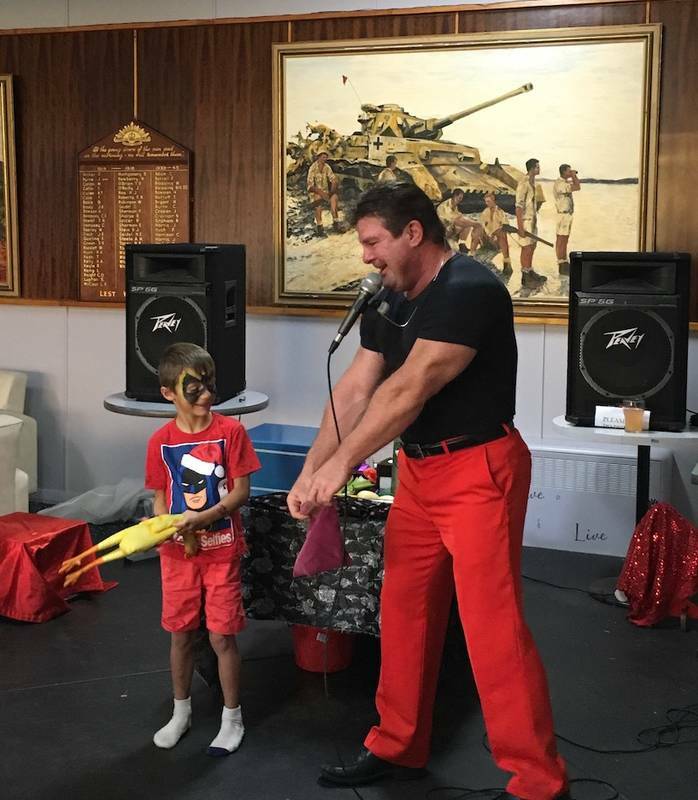 In a whirl of colour and action Glenn presents a fast paced show of magical madness featuring audience participation, live animals and crazy comedy guaranteed to keep the youngsters amused. Throughout the show he appears to be getting everything oh so wrong...But the kids are quick to set him straight! They won't let him get away with anything!!! 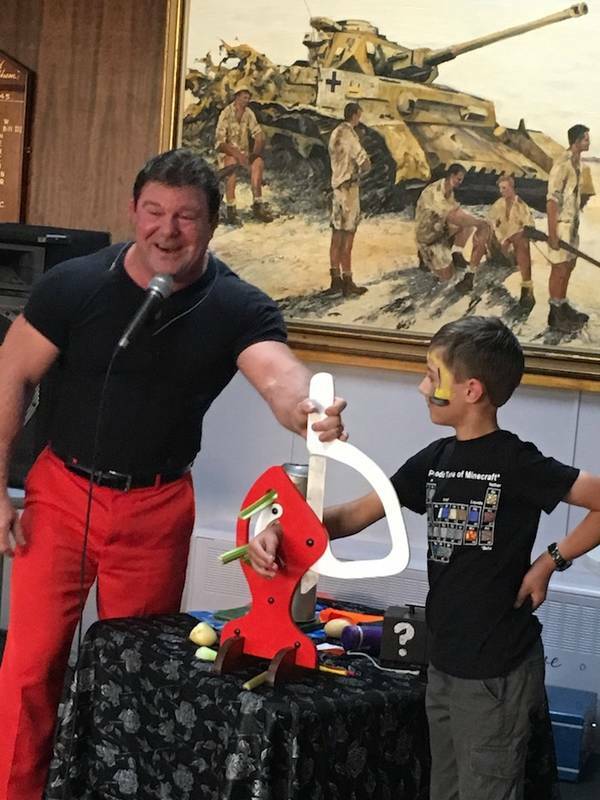 After lots of fun and laughter Glenn finally gets it right ...The magic works and the kids scream with delight! 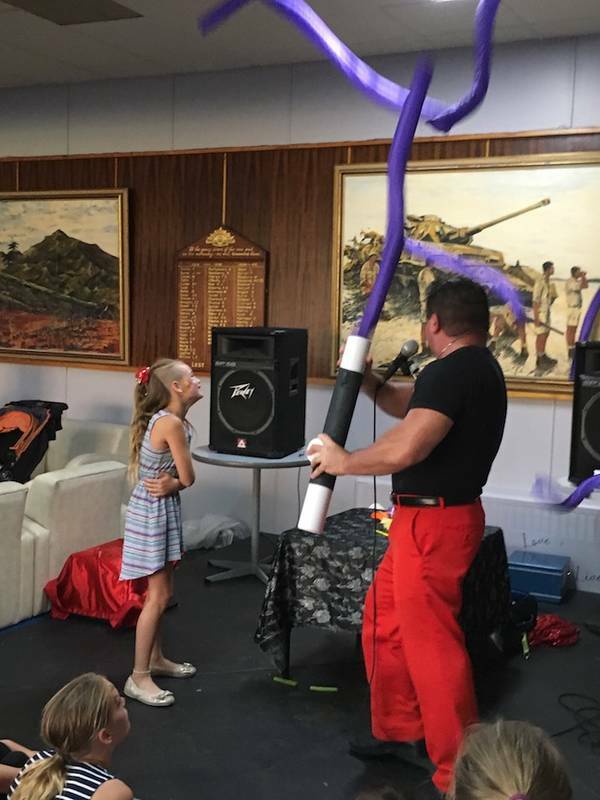 From Pre-school or Kindergarten shows crafted to suit the toddlers, to something special for older children and teenagers at club presentations, Christmas parties or family days...Glenn has a show for every age and occasion. Appearing on children’s television for over three years, Glenn featured in his own weekly segment amazing and amusing the viewers and cast and crew alike. 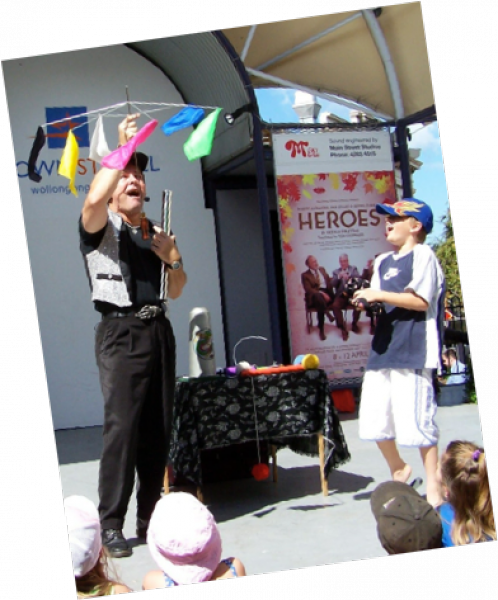 He now tours throughout Australia enthralling the young and the young at heart. MAD-CAPPED MAGIC - CRAZY CONJURING - HILARIOUS HOCUS POCUS !!! 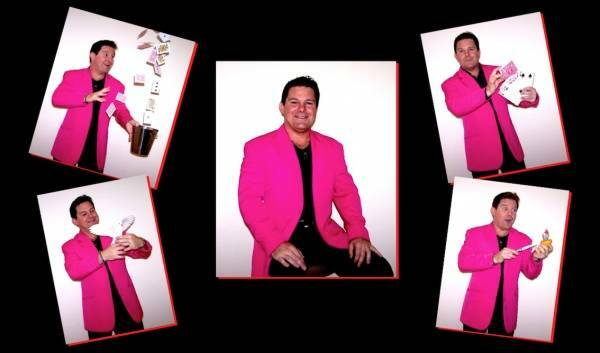 GLENN KEELEY IS YOUR MAN! 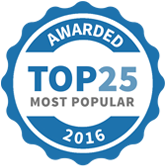 When you engage our services you are booking a professional magic show performed by a professional, internationally booked magician. 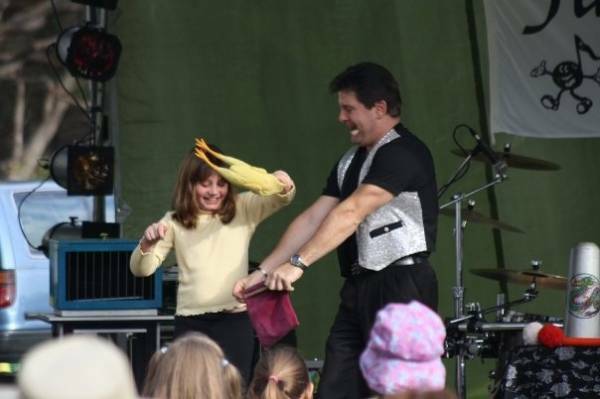 Glenn has over 30 years experience, from performing at backyard parties for a handful of kids, to several hundreds at festivals and events. He is also fully covered by public liability insurance for your peace of mind. Was fantastic today ... thank you so much. I know it is your "job" but hey, you do a great job! 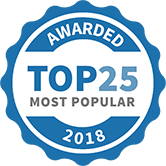 It is difficult keeping that many kids entertained and you really did it. My boys loved your show and Josh (the oldest one) has been doing magic all evening! 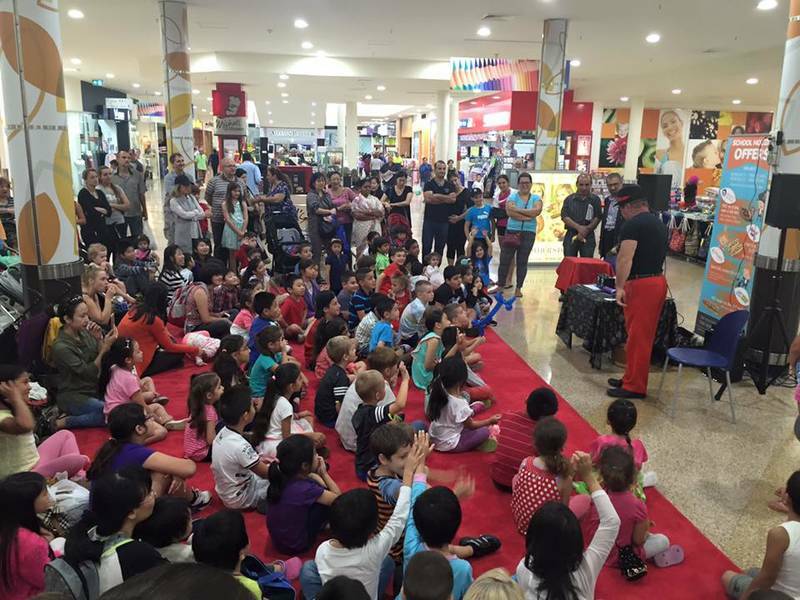 Magical Comedian - Glenn Keeley has been selected as one of our Most Popular Kids Activities!